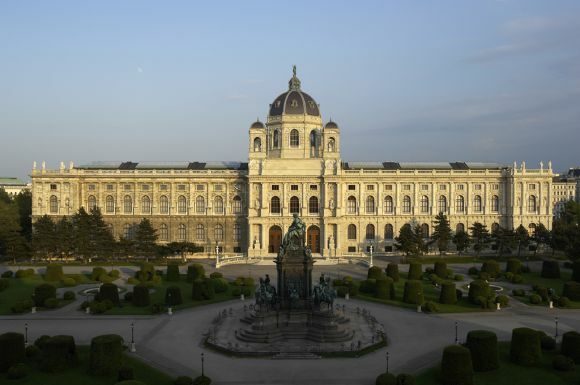 The Kunsthistorisches Museum (KHM) in Vienna is one of the foremost museums in the world, with rich holdings comprising artworks from seven millennia – from Ancient Egypt to the late 18th century. The collections of Renaissance and Baroque art are of particular importance. 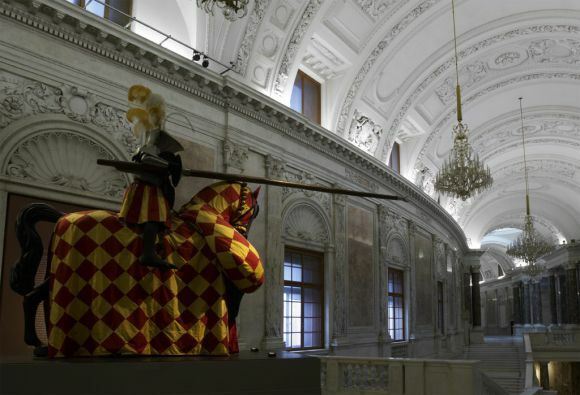 The KHM’s extensive holdings are on show at different locations: the main building on Ringstrasse houses the Picture Gallery, the Collection of Greek and Roman Antiquities, the Egyptian and Near Eastern Collection, the Coin Collection and the Kunstkammer. Other collections are housed in the Neue Burg (the Collection of Historical Musical Instruments, the Collection of Arms and Armour, and the Ephesus Museum), in Hofburg Palace (the Treasury) and in Schönbrunn Palace (the Collection of Historical Carriages). 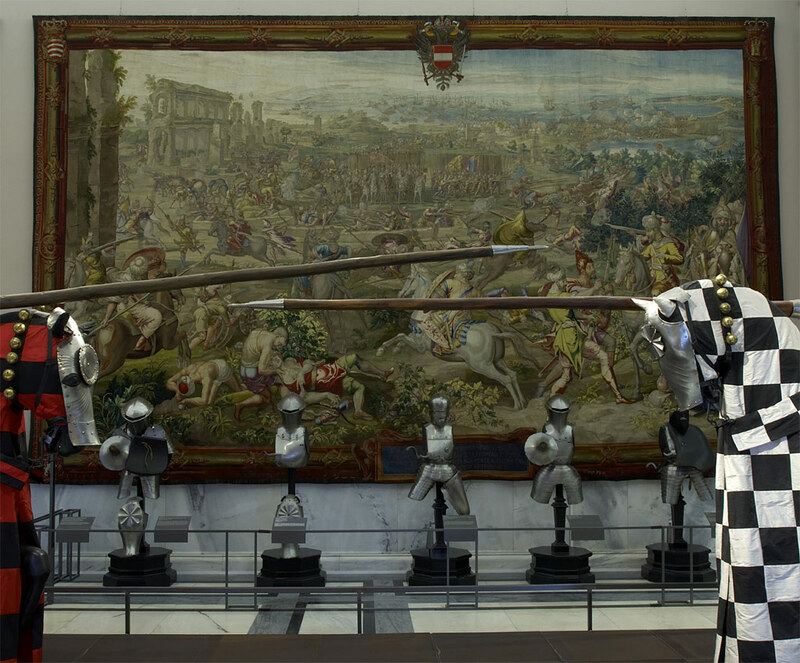 The collections on show at Ambras Palace are also part of the holdings of the KHM. Since January 2001, the Museum of Ethnology on Heldenplatz and the Austrian Theatre Museum on Lobkowitz Square have been incorporated into the KHM.